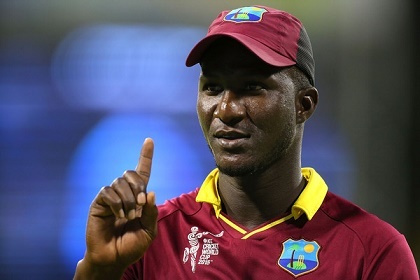 DUBAI, United Arab Emirates, CMC – Discarded two-time Twenty20 World Cup-winning captain, Darren Sammy, has blamed West Indies’ recent travails in the one-day format on the controversial eligibility rule which has robbed the Caribbean side of its senior players. “Now players can see it’s not all about international cricket. When I grew up, the goal was to play for the West Indies and then maybe play county or league cricket in England,” said Sammy, who will serve as a pundit for OSN Television here during the Champions Trophy starting Thursday in England.